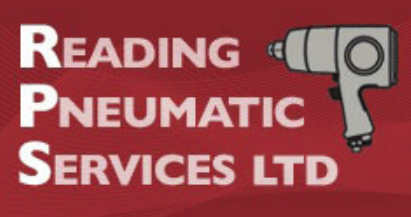 The ideal choice for underbody servicing, wheel alignment, tyre replacement services and body repair work. 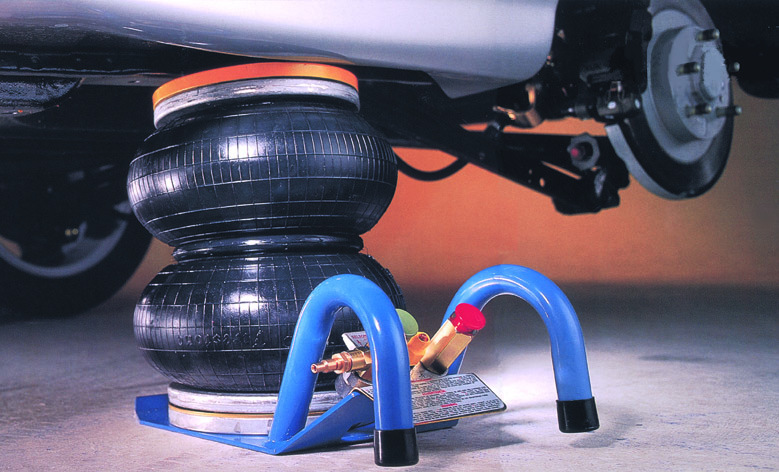 Selson air jacks are a unique design that uses compressed air to raise and lower motor vehicles quickly and easily. 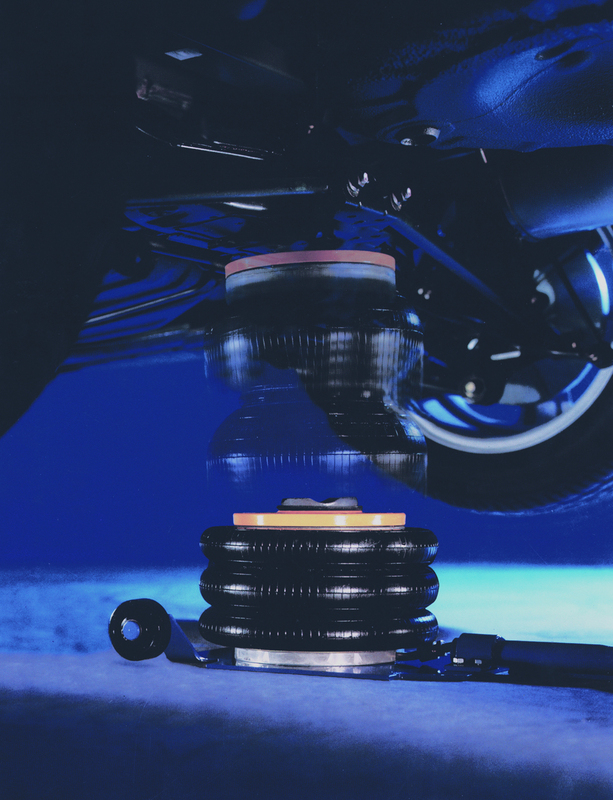 The Selson air jacks use compressed air to raise and lower motor vehicles quickly and easily. 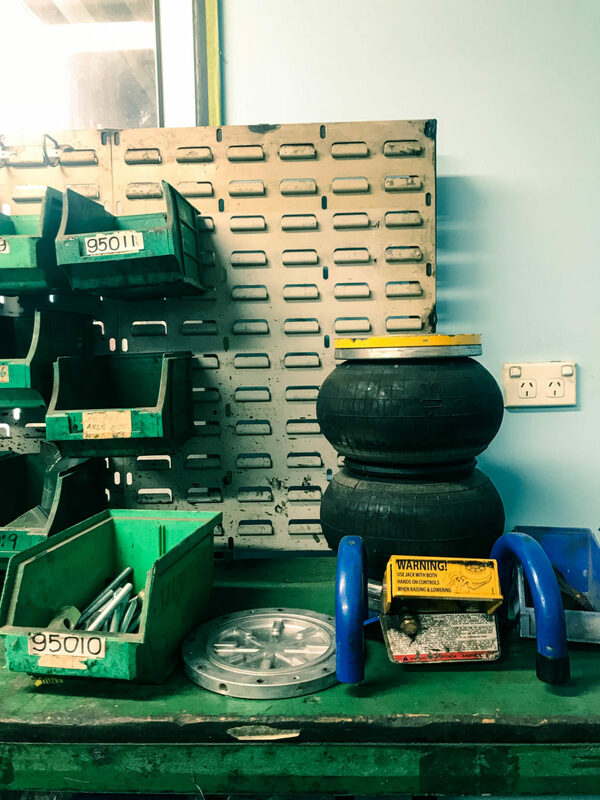 Their safety, reliability and speed make Selson air jacks the ideal choice for underbody servicing, wheel alignment, tyre replacement services and body repair work. Selson is renowned for its reliability, durability and overall quality of design and manufacture. They are the first designs of their kind and have been established in the Australian market for more than 25 years. 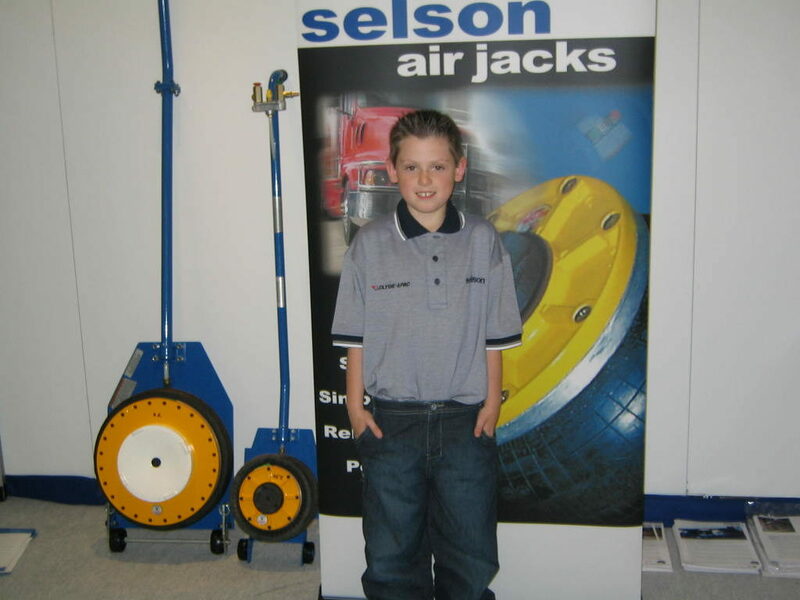 Selson Air Jacks have been an Australian-made product since 1959. The original design was invented by Matthew Seltz, a German immigrant residing in Melbourne, Australia. Fill out your Warranty Registration Form. It will only take a minute. 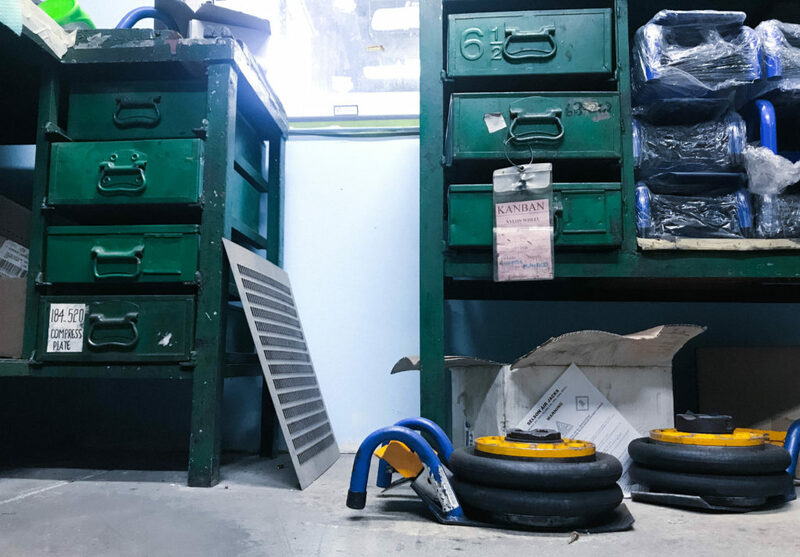 The Selson Air Jack is a proven product all over the globe, where several distributors have been established to sell the product. Keep up with the latest news within the wide variety of industries that Selson caters for. Selson website is now live. Want to know who is working on your world class leading air jacks? Well here he is! Enquiries from all countries are welcome. © 2019 Selson Air Jacks. Built using WordPress and OnePage Express Theme.